athletes for the 2012 Tough Mudder Event at Lake Tahoe. 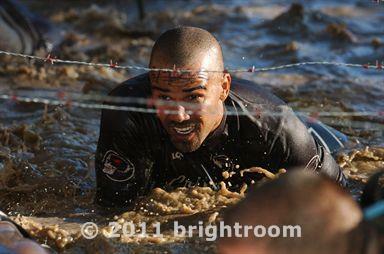 teammate, SHEMAR MOORE at the 2011 Event. he's struggling through a vat of muddy water? while muddy and wet? We'll find out in September. 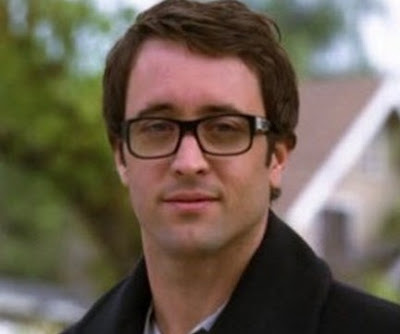 and MINDS writer, Rick Dunkle, and more. for the Wounded Warriors project. visit Loving Moore and More Message Board.